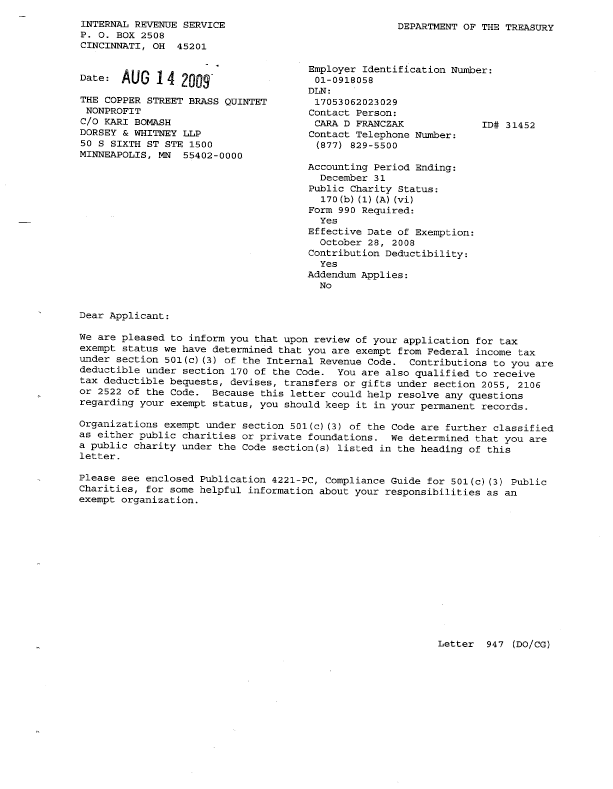 For additional sizes or other photos please contact us. 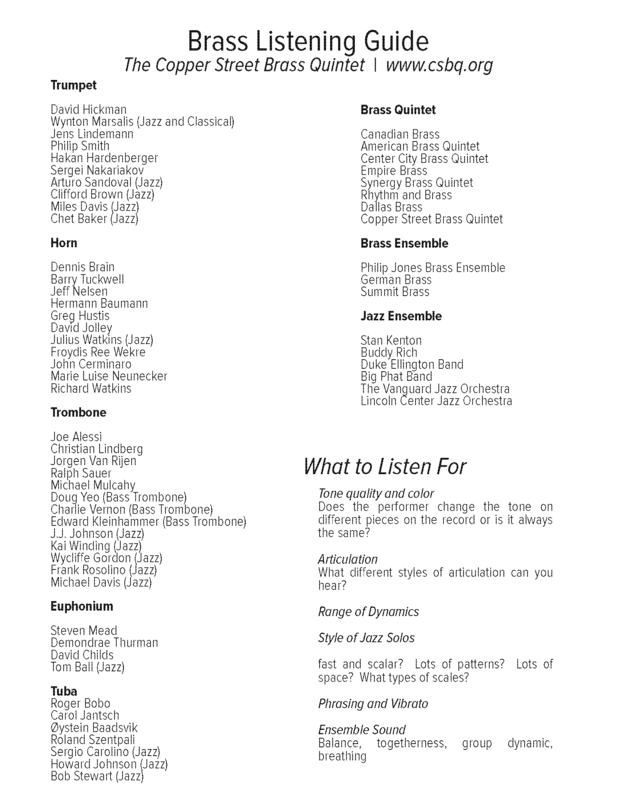 For additional sizes or other formats please contact us. 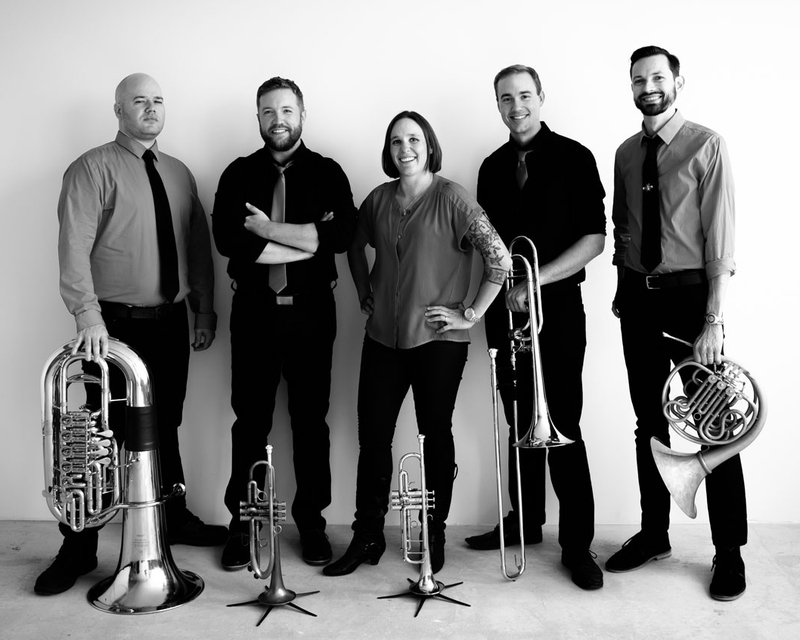 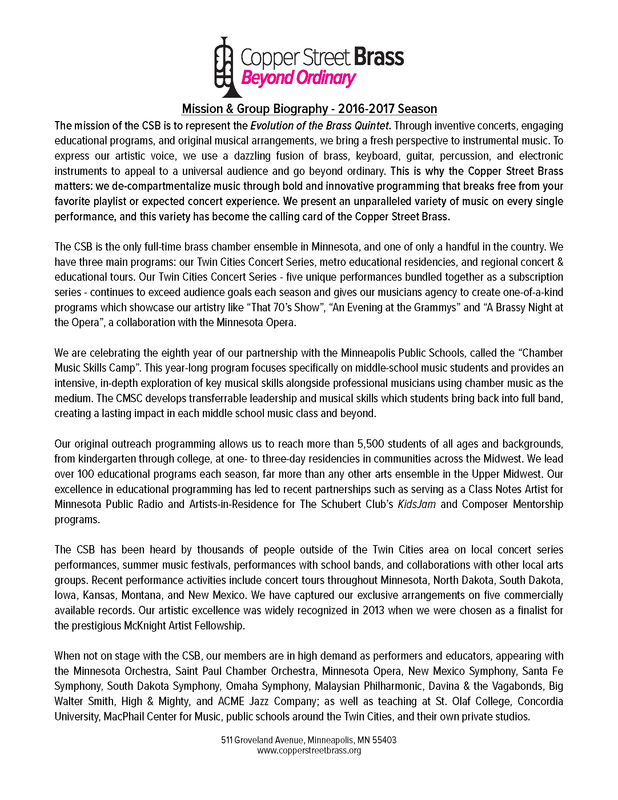 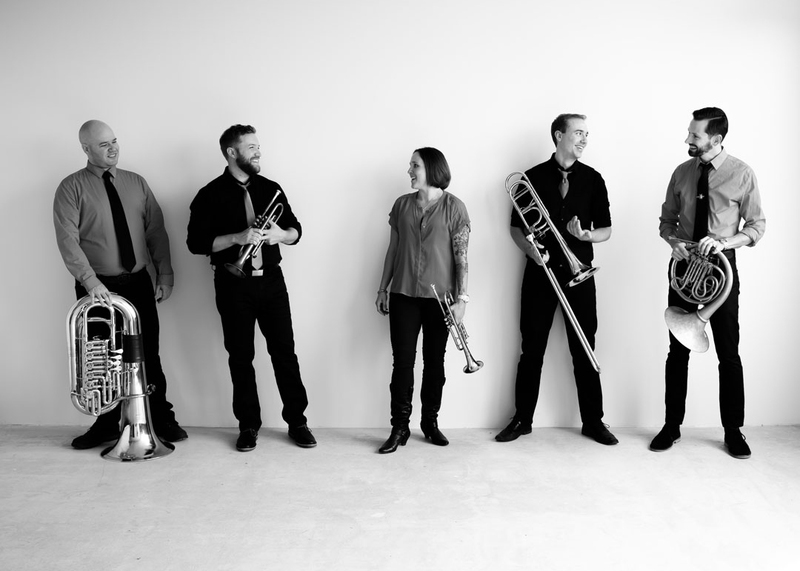 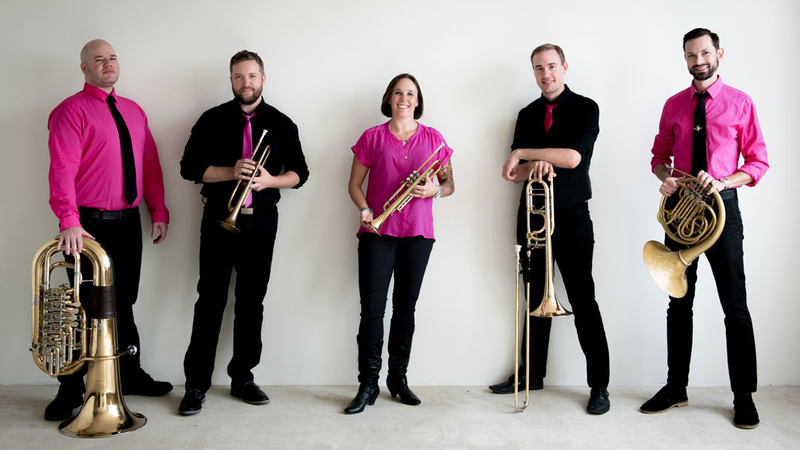 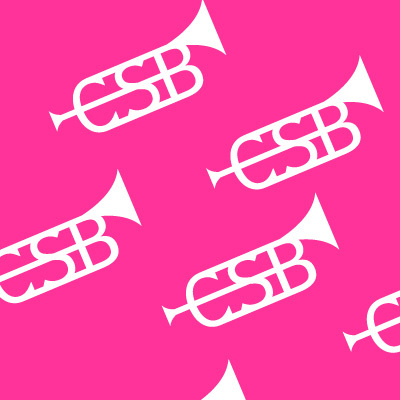 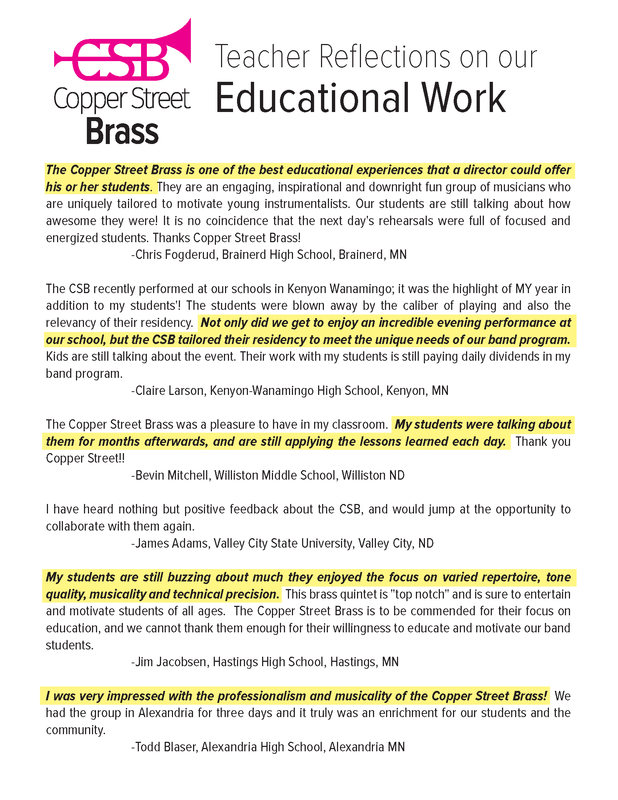 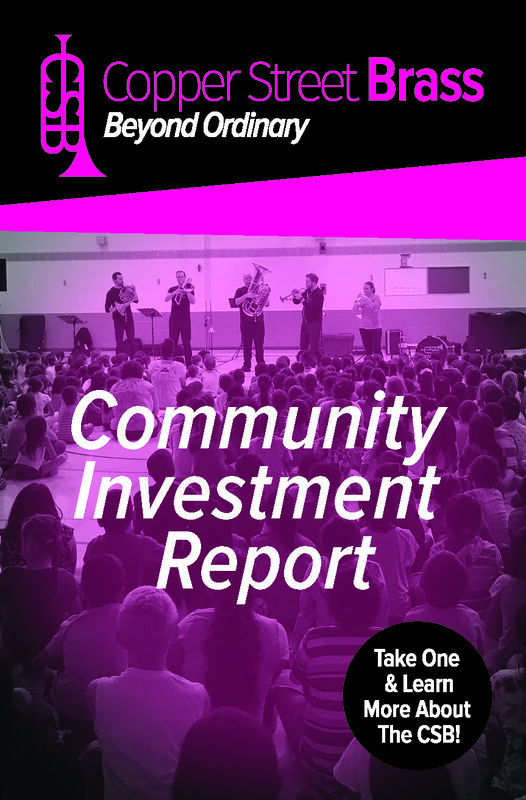 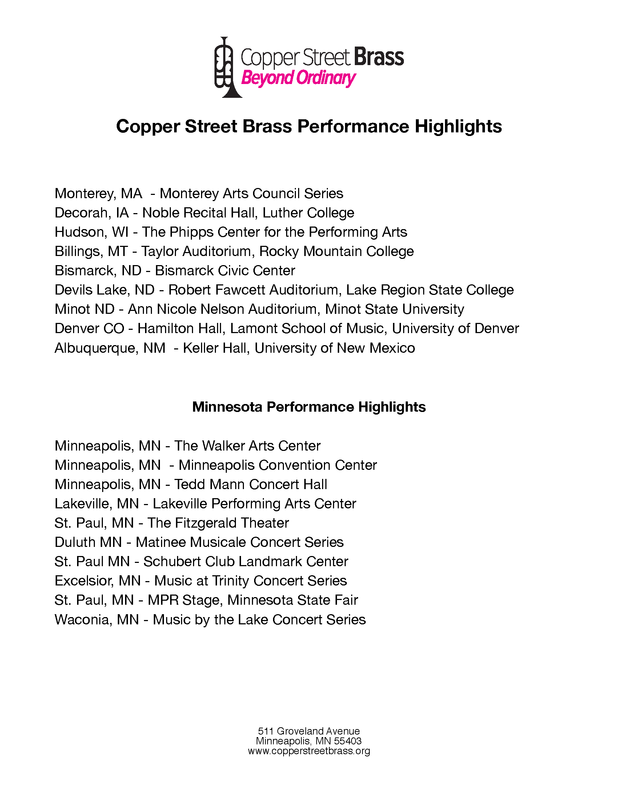 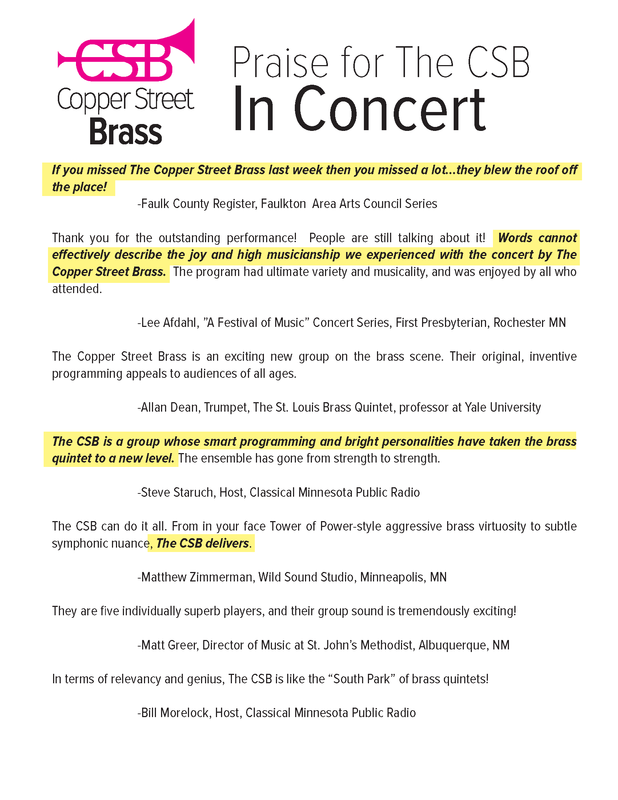 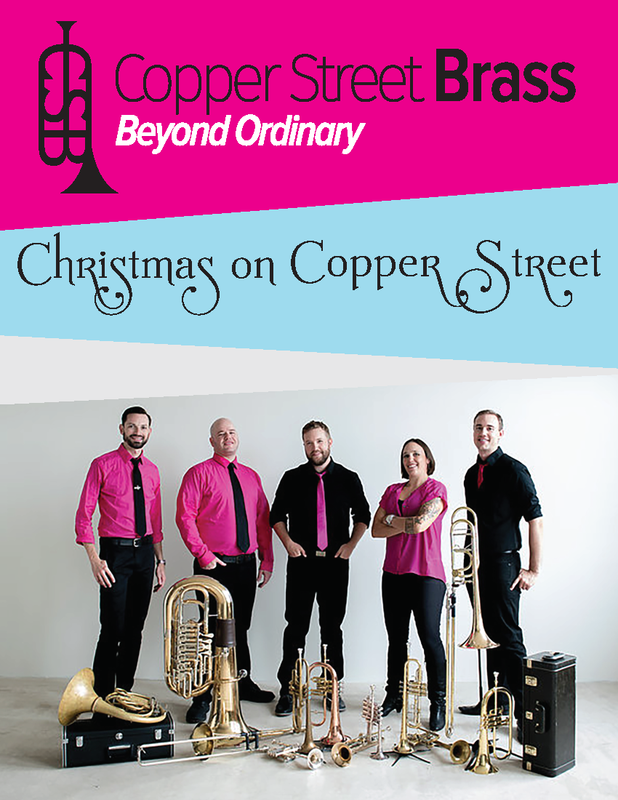 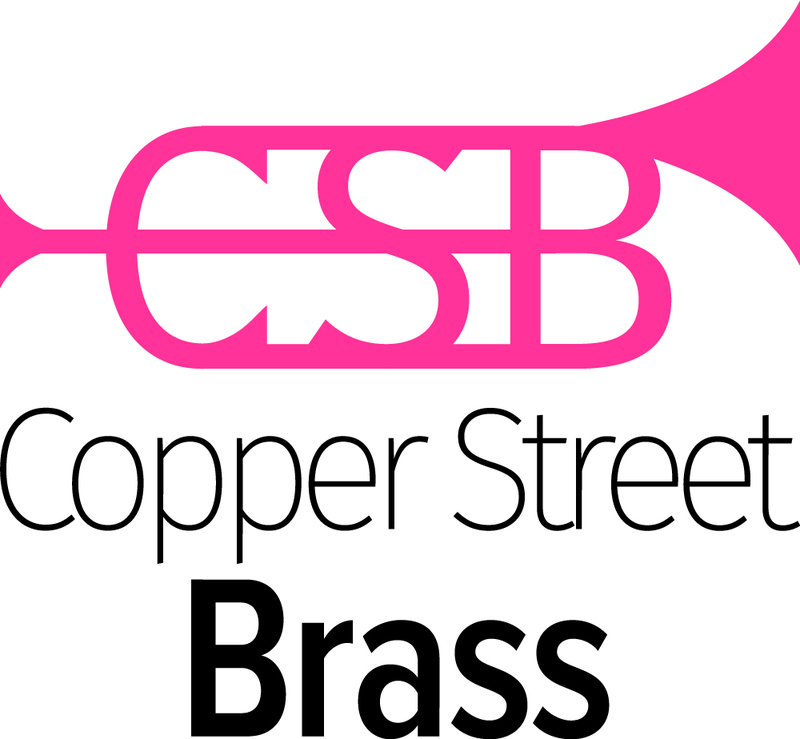 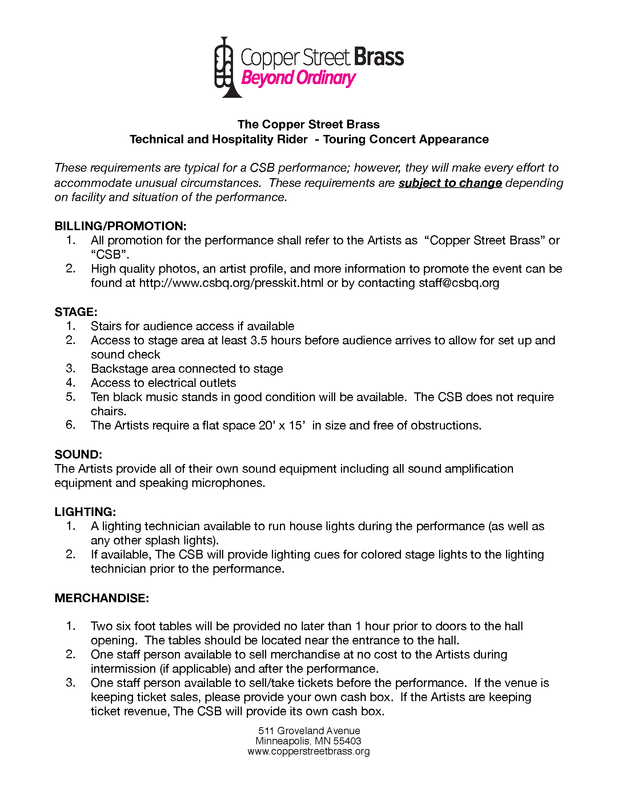 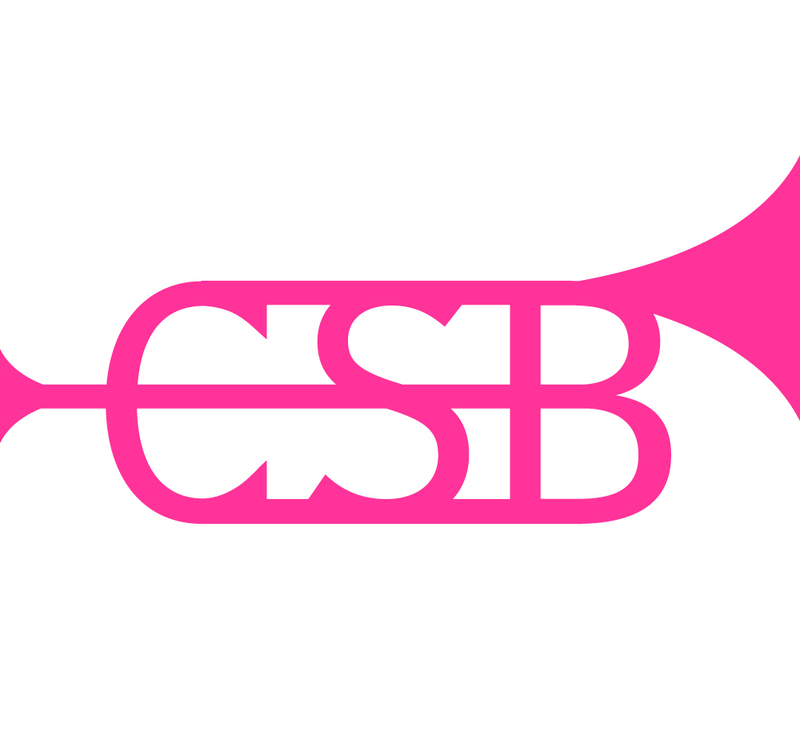 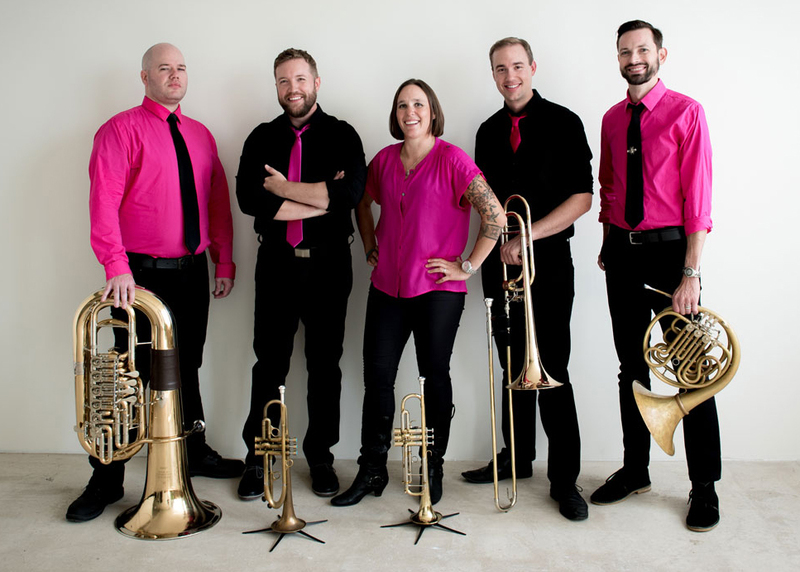 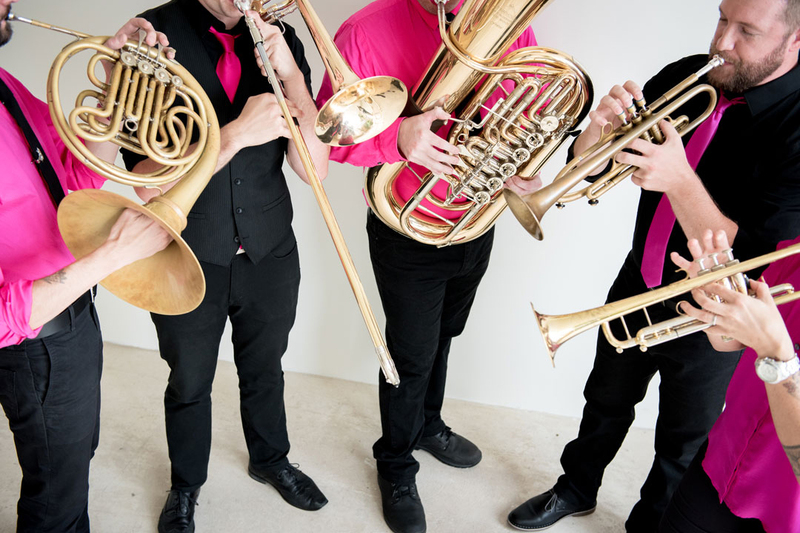 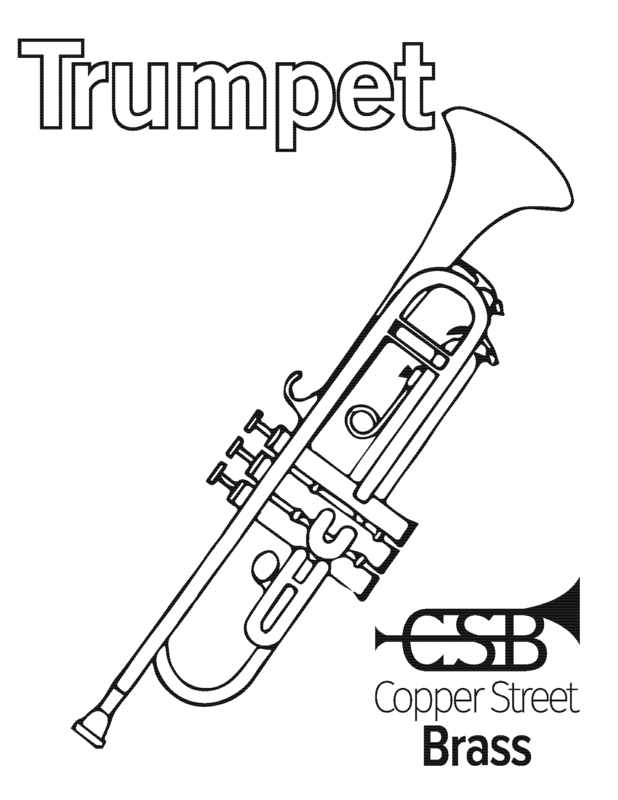 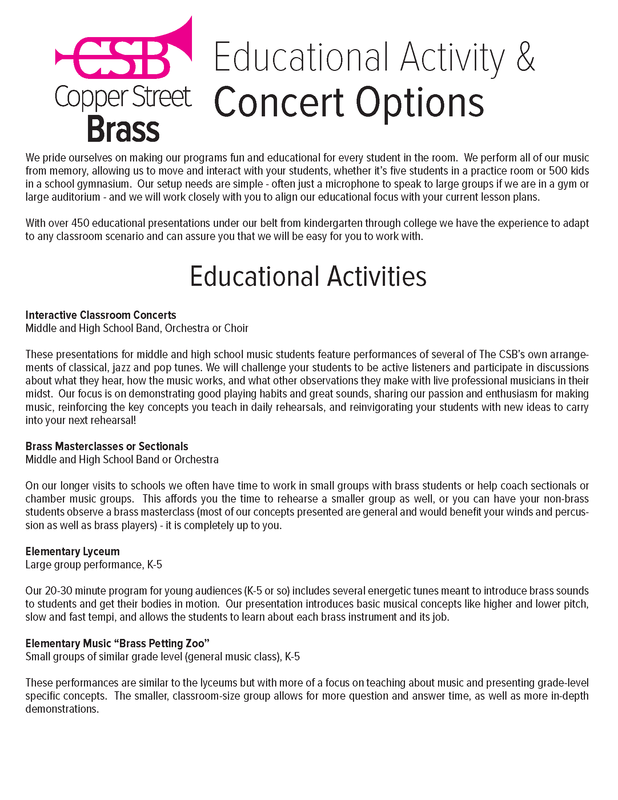 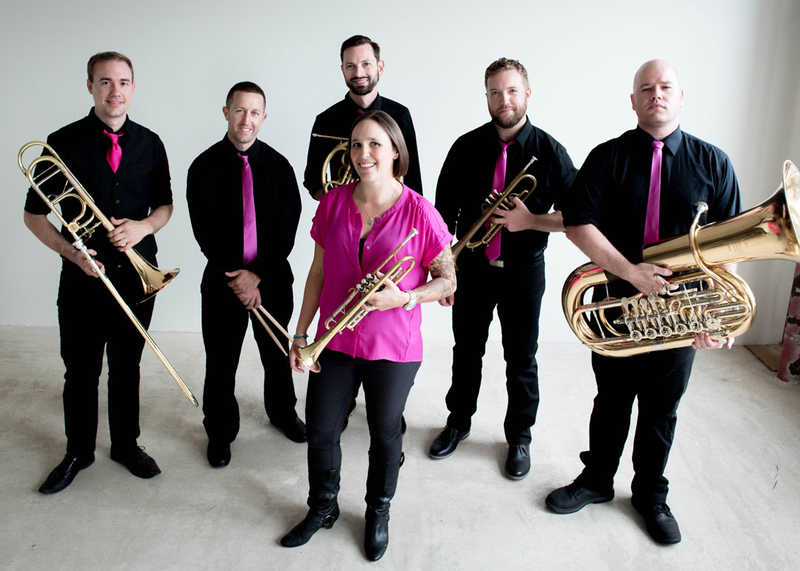 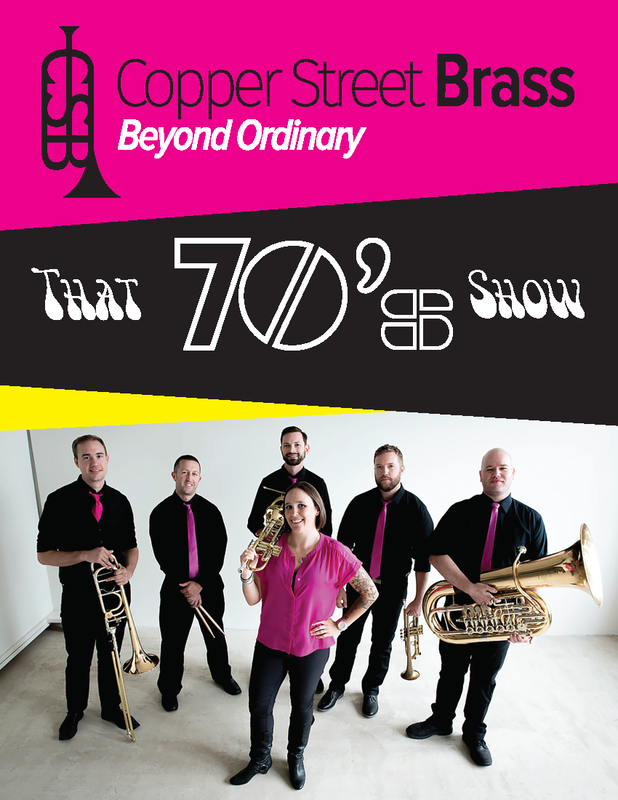 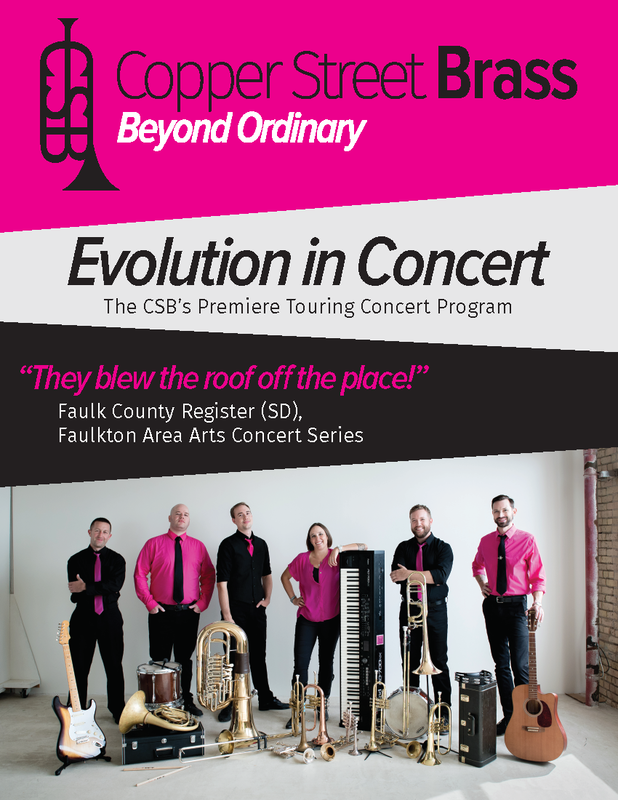 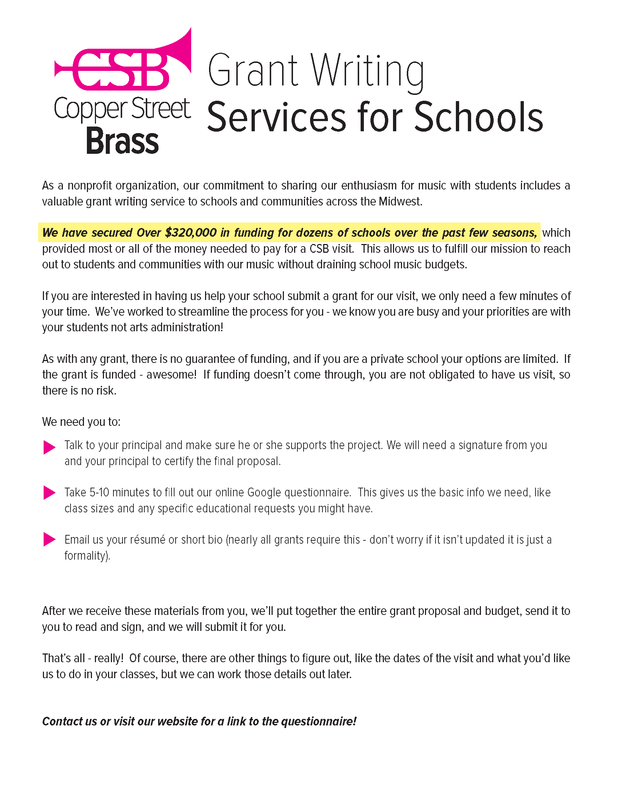 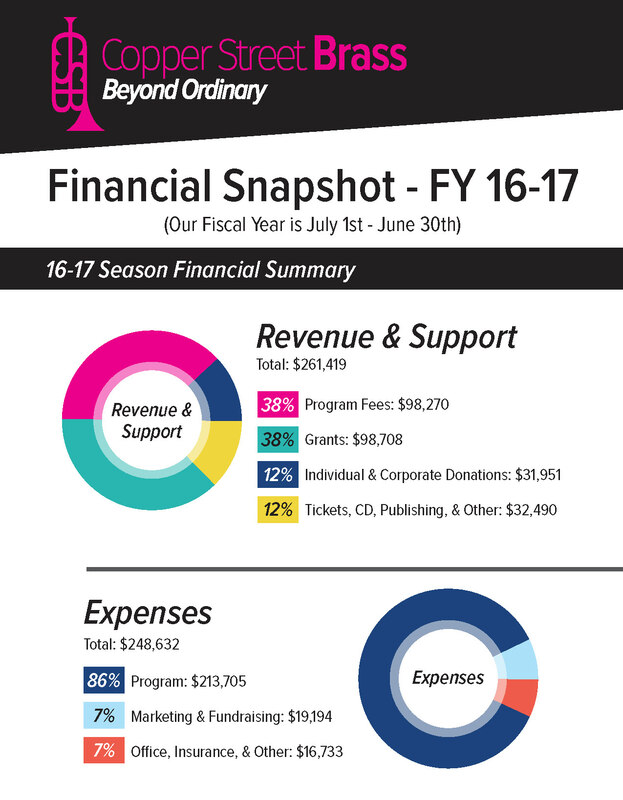 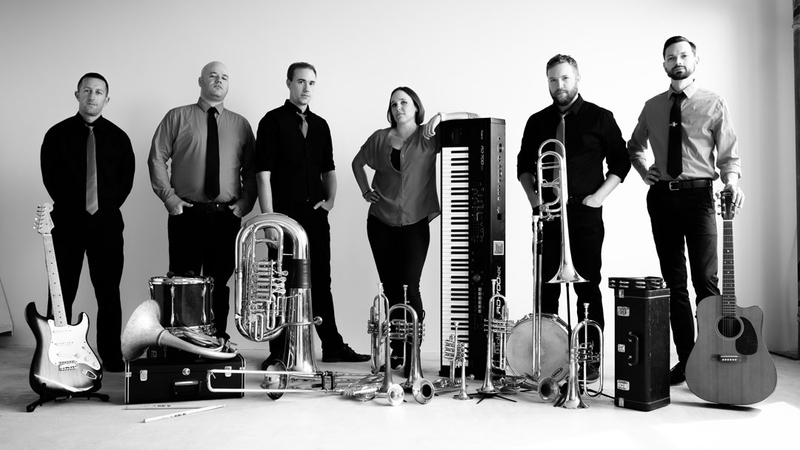 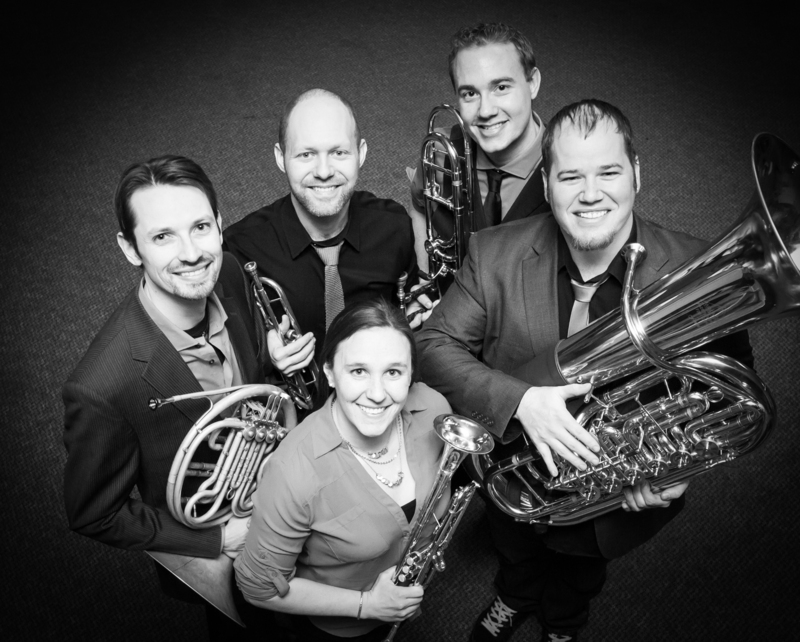 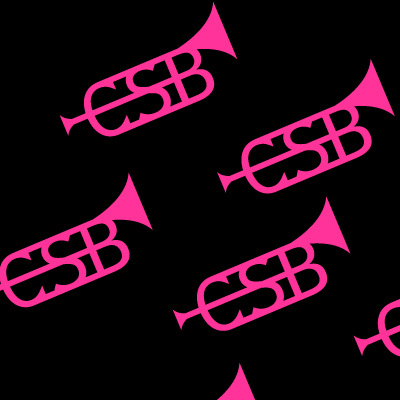 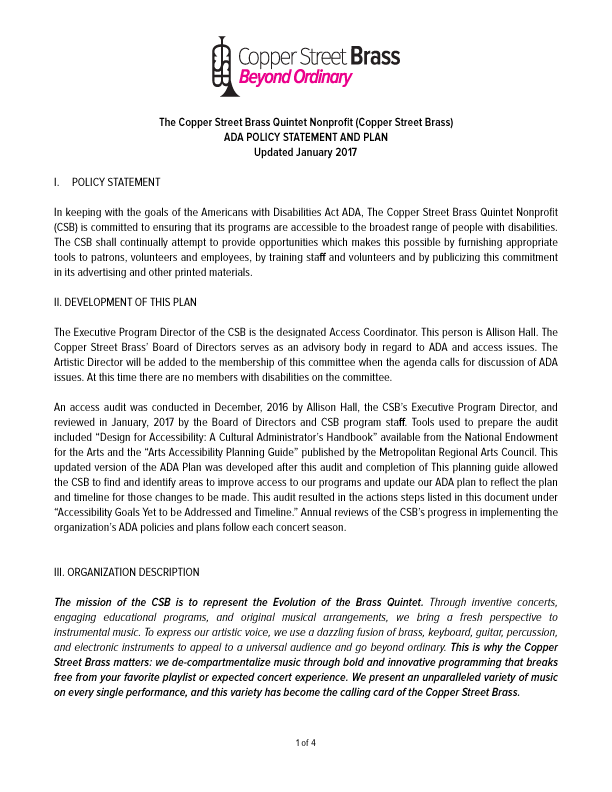 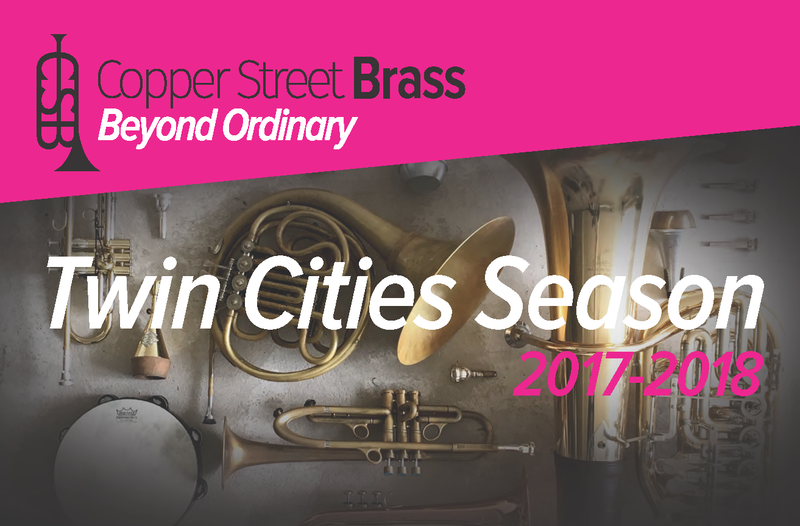 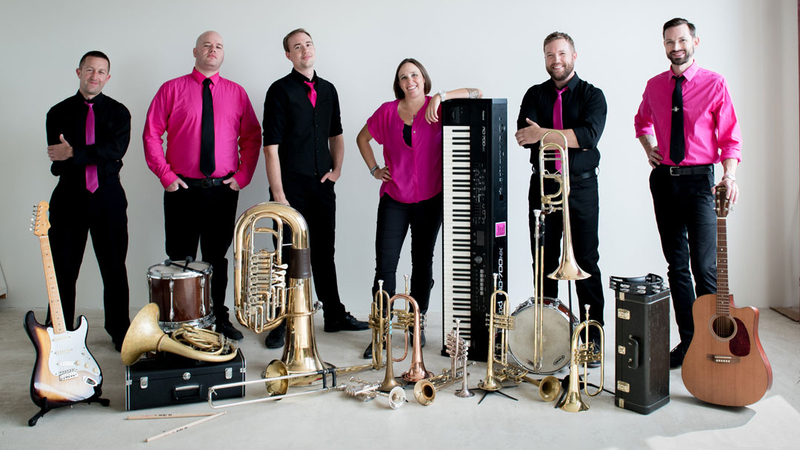 In keeping with the goals of the Americans with Disabilities Act ADA, The Copper Street Brass Quintet Nonprofit (CSB) is committed to ensuring that its programs are accessible to the broadest range of people with disabilities. 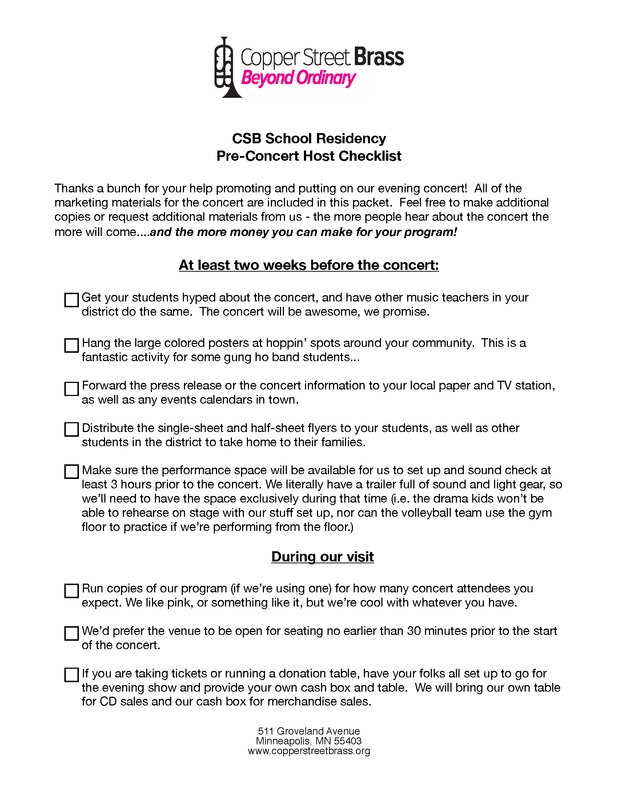 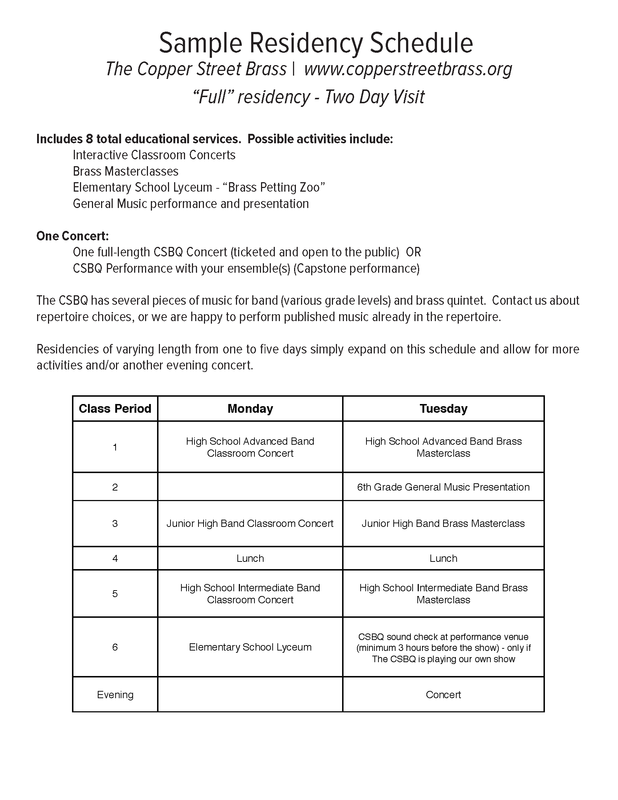 For additional information about accessibility to our concerts or outreach programs, or to request accomodations such as large print or Braille programs or other forms of assistance, please contact us.